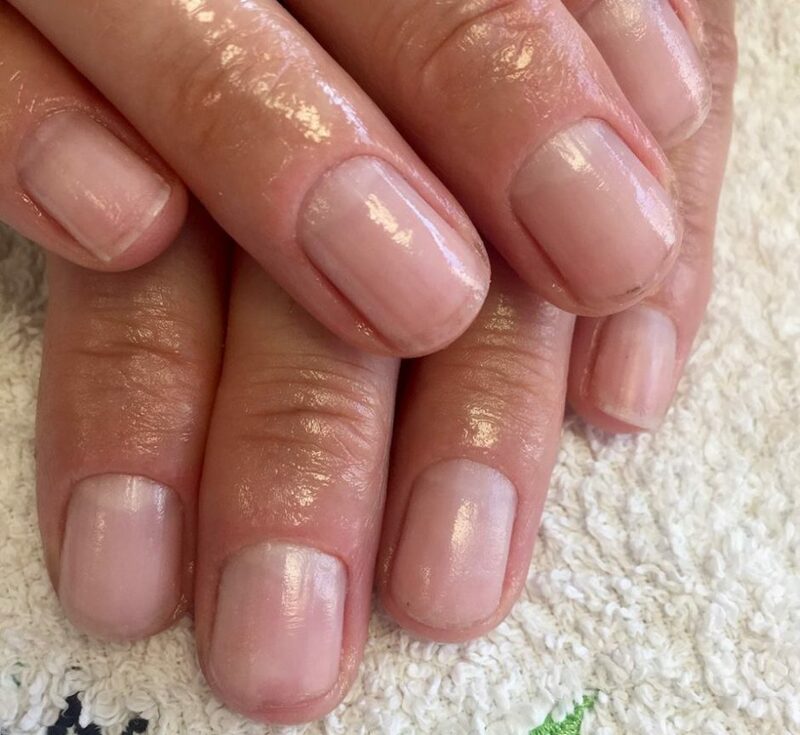 Maintain your nails with a mani/pedi – care for your hands and feet. 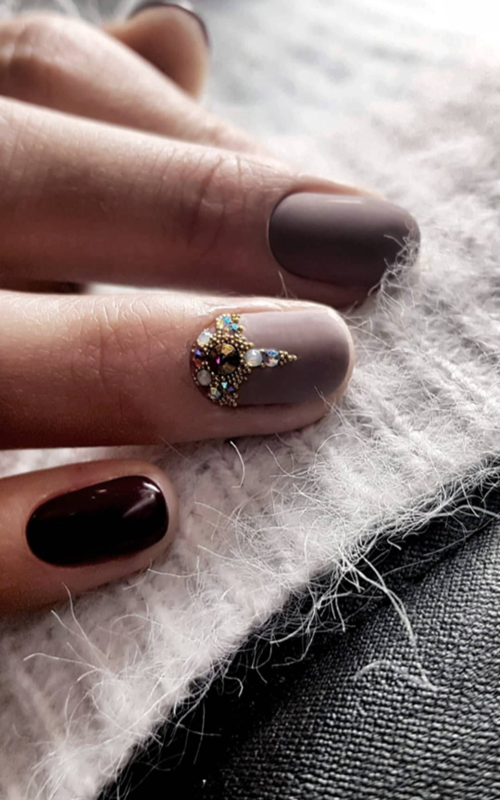 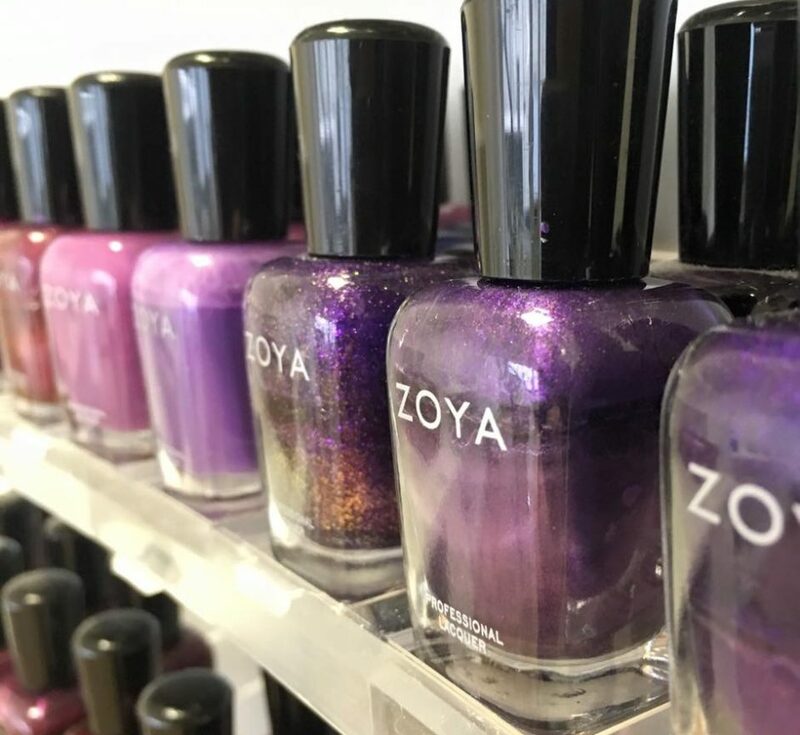 ZOYA nail polish is a ’10FREE’ formula that is vegan and cruelty free. 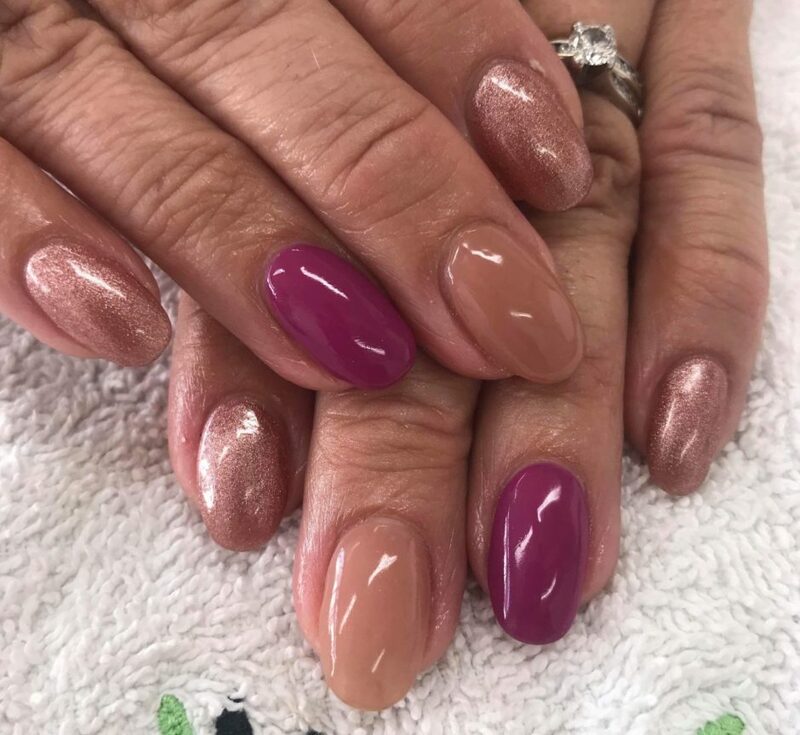 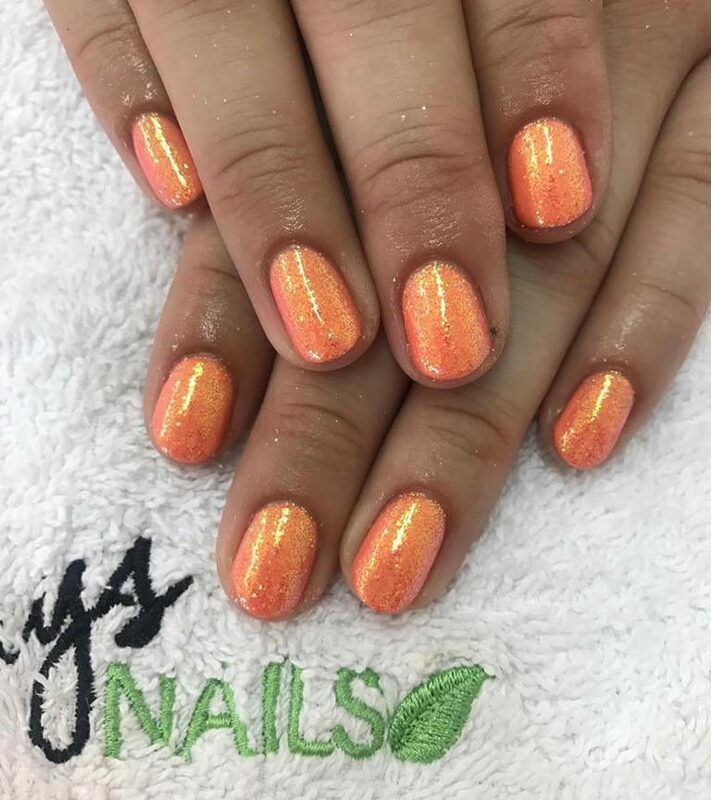 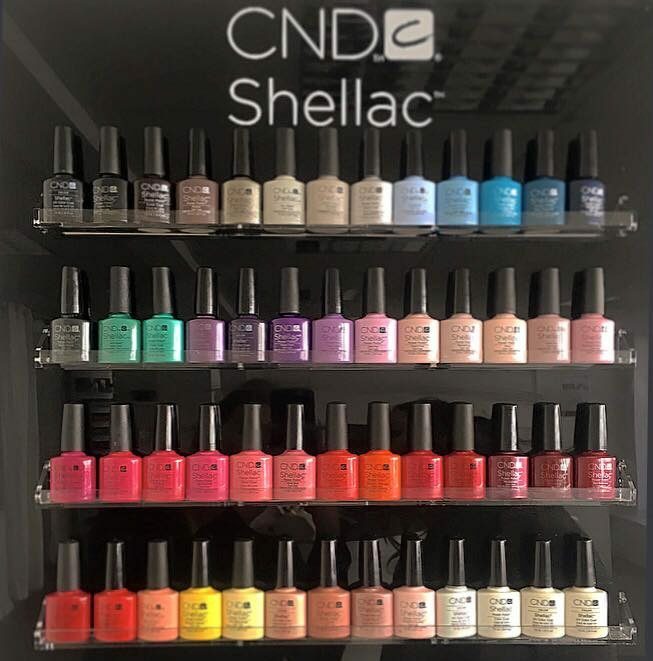 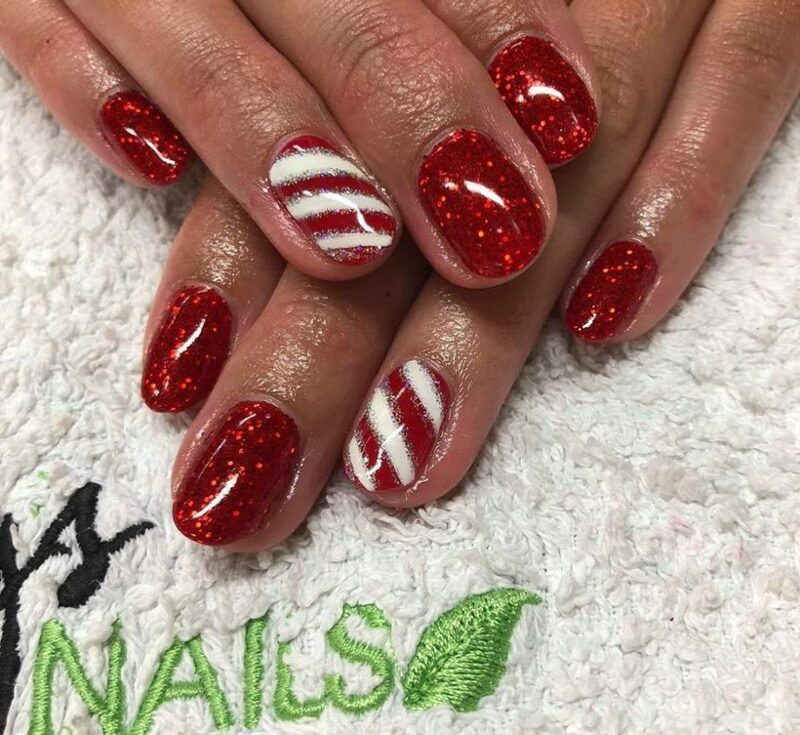 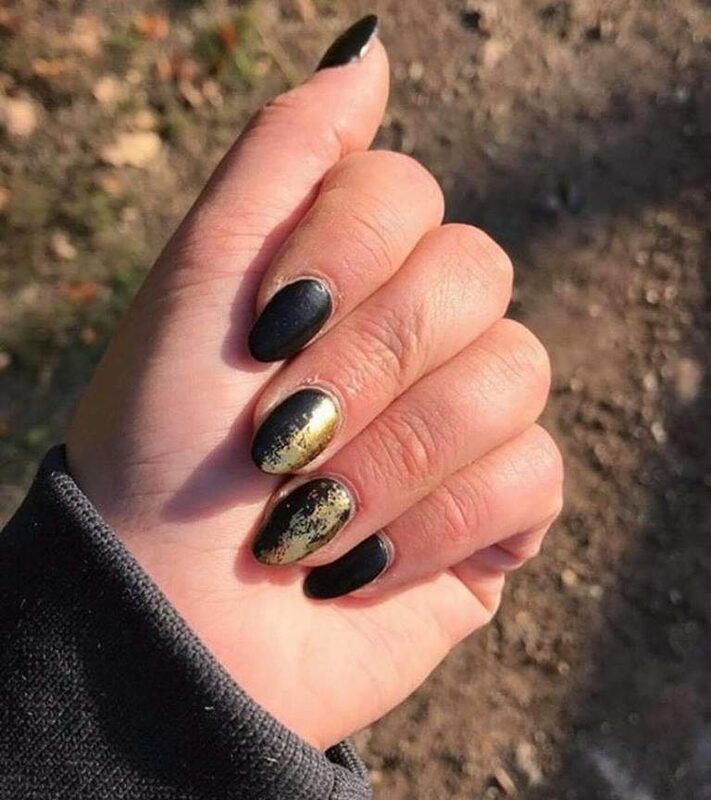 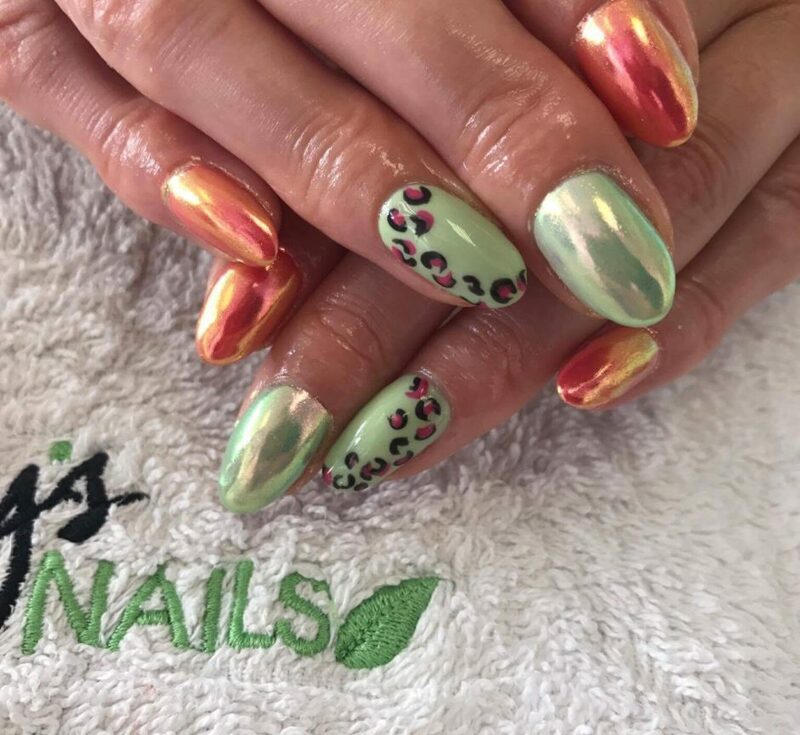 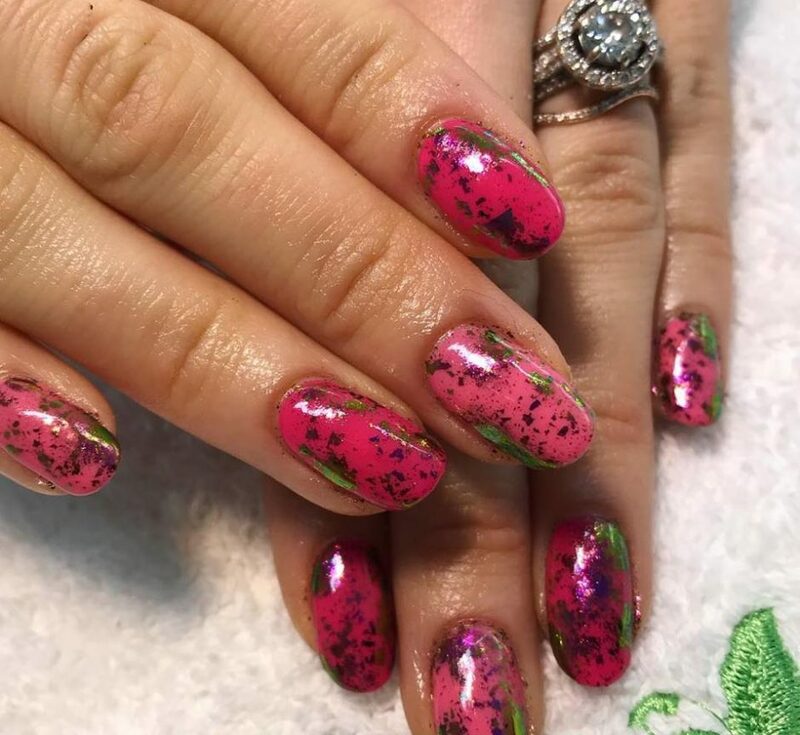 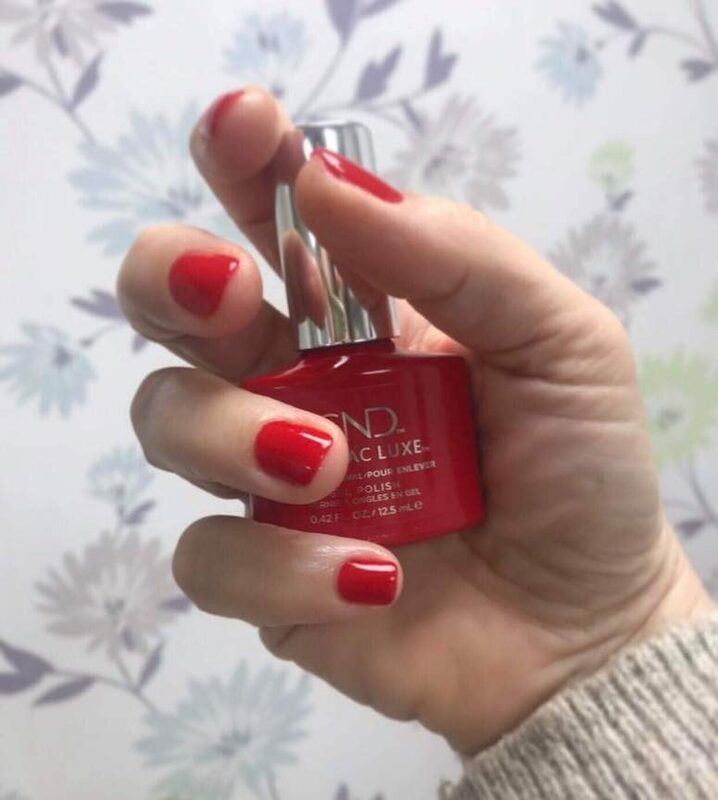 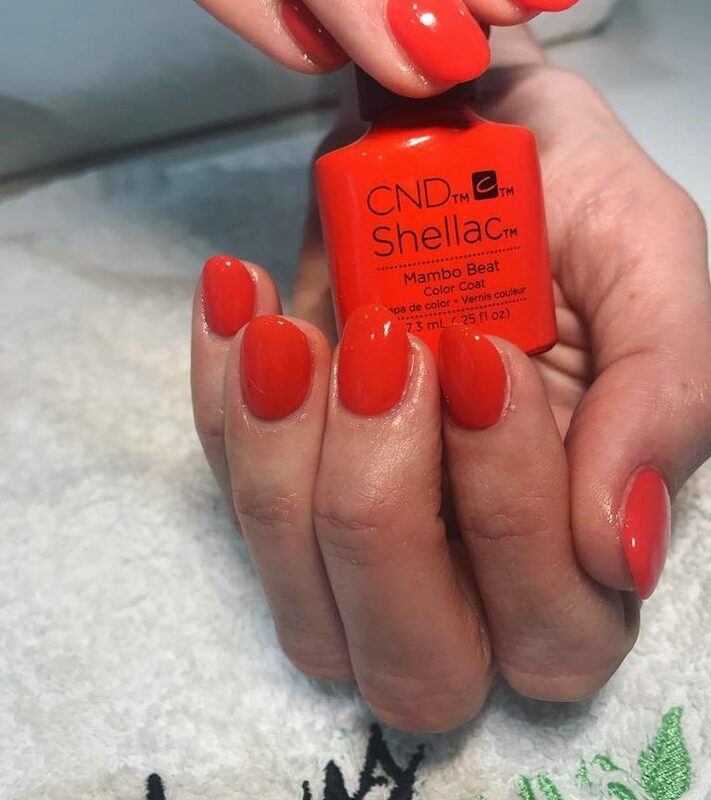 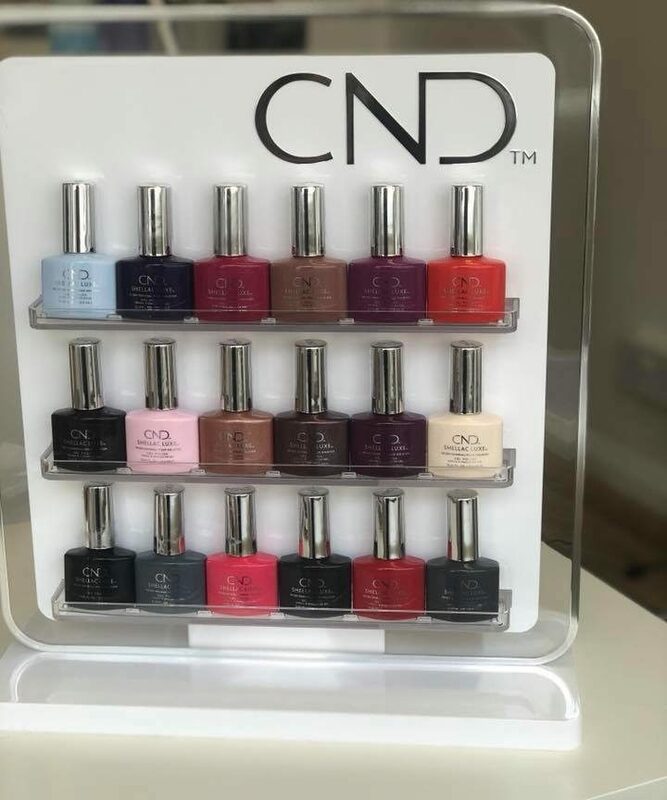 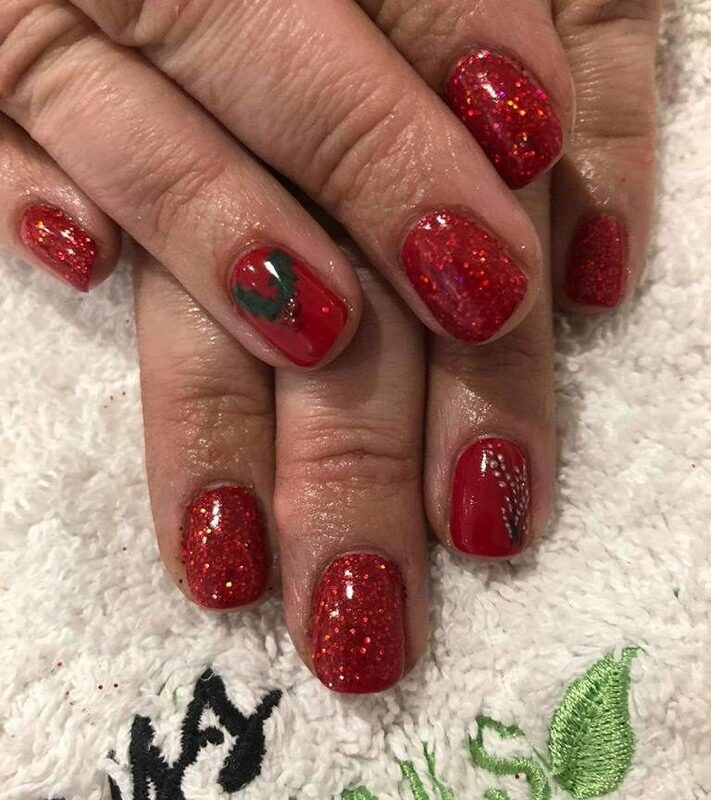 CND Shellac is a 2 week manicure that is ‘7FREE’, vegan and all available products in the salon are vegan and cruelty free. 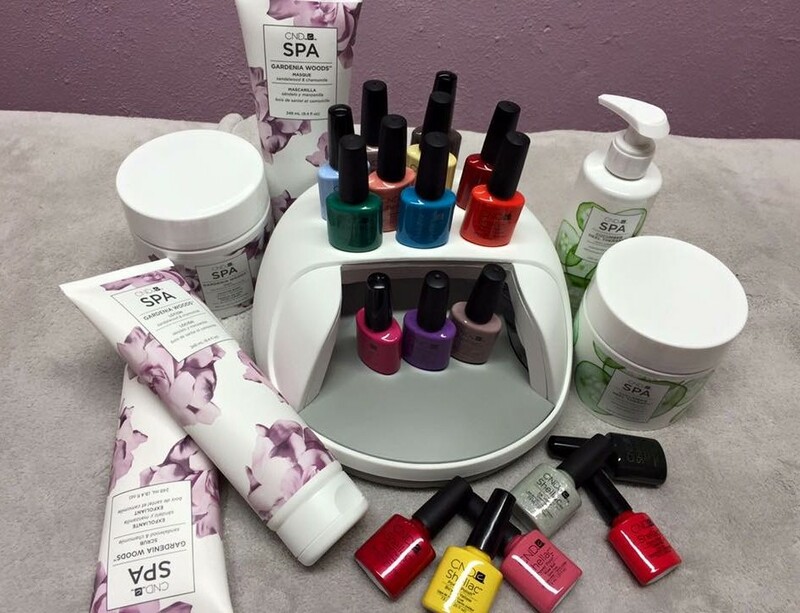 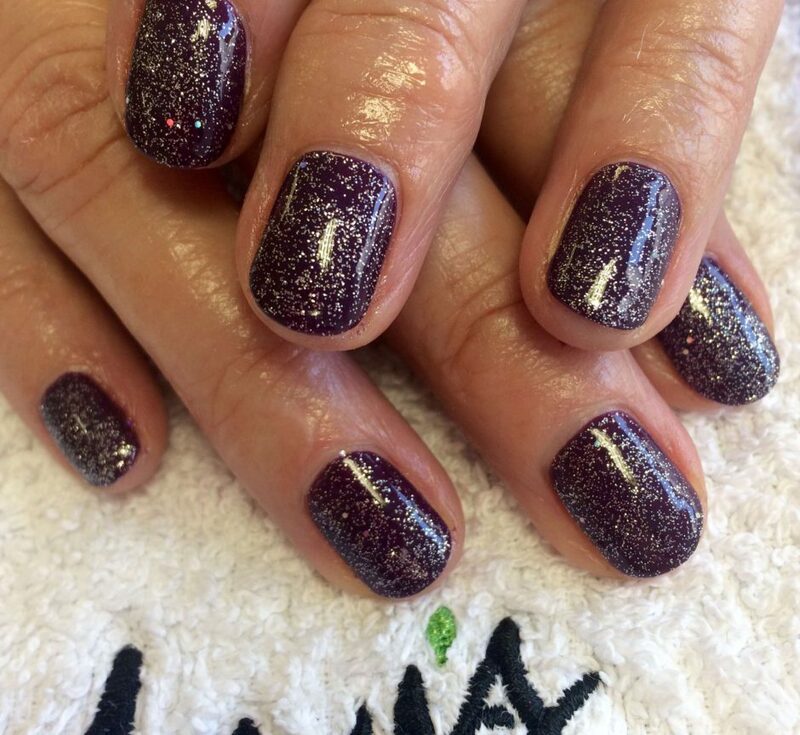 ZOYA is included in all mani/pedi services and lasts 5-7 days on fingers and up to 4+weeks on toes! 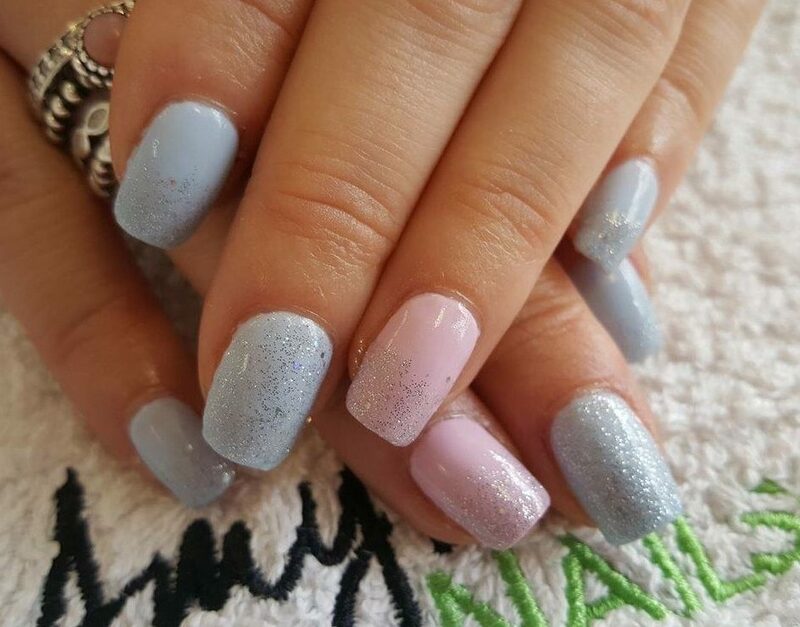 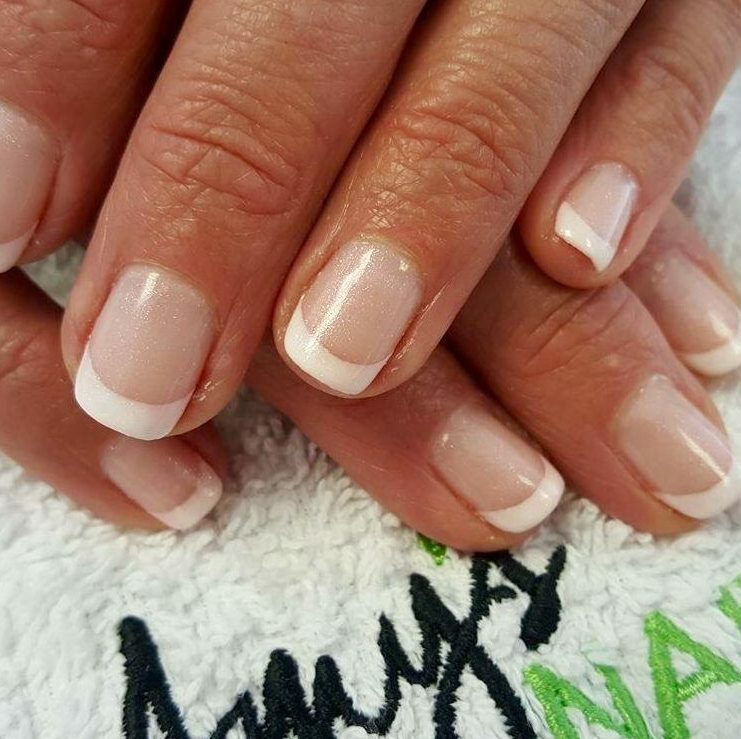 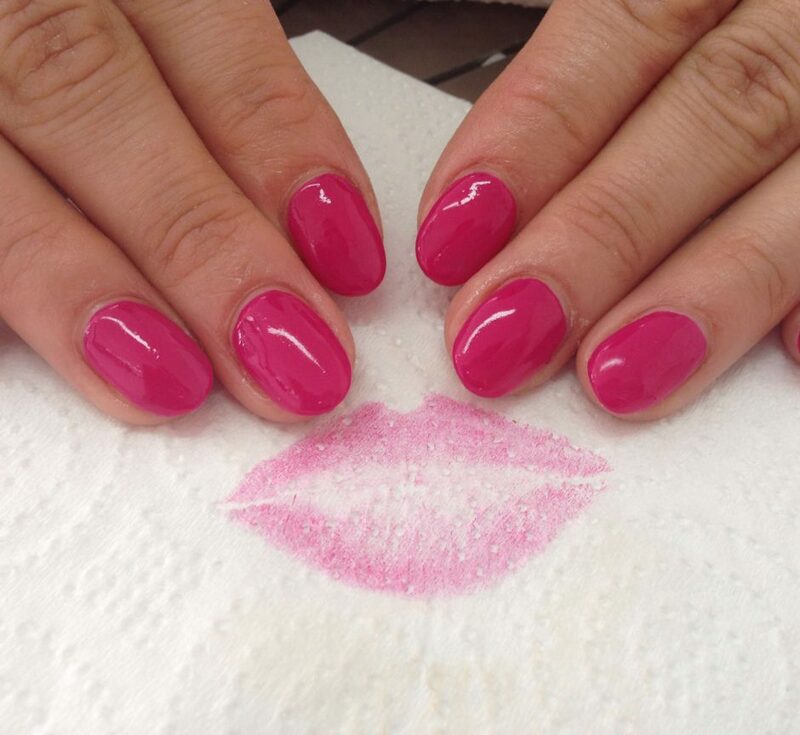 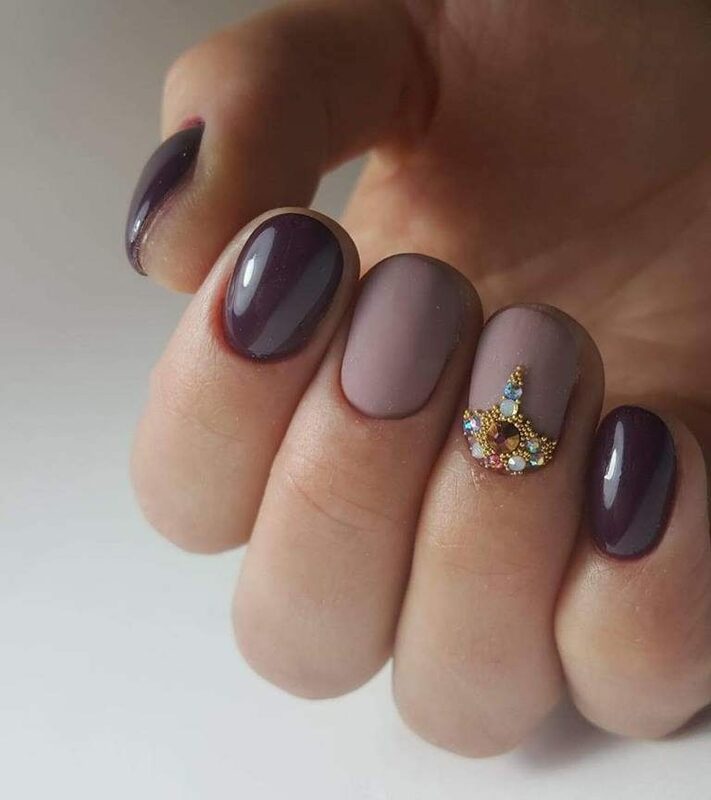 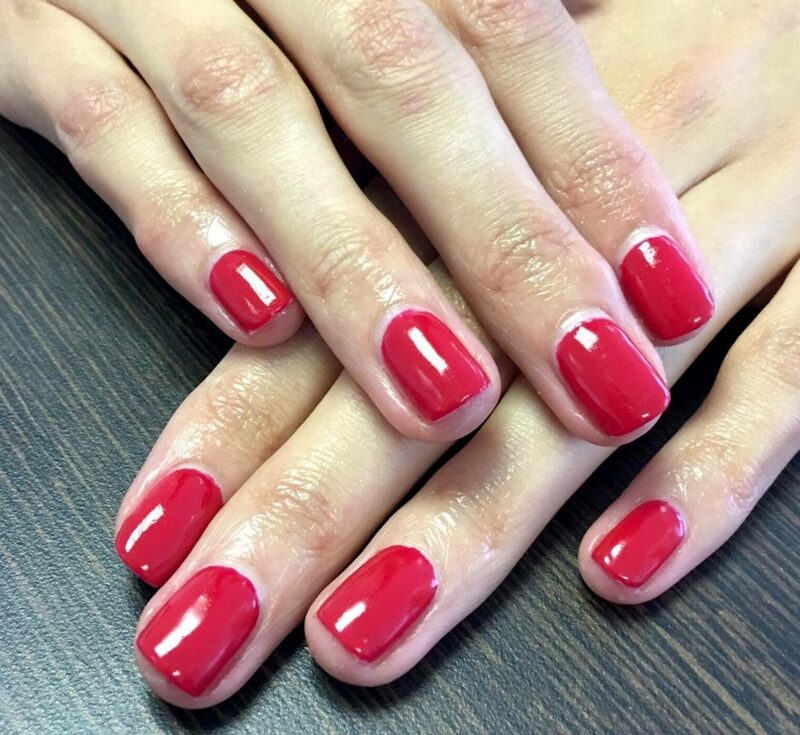 Ask your therapist about our ‘perfect manicure’ for a longer and stronger maintained manicure. 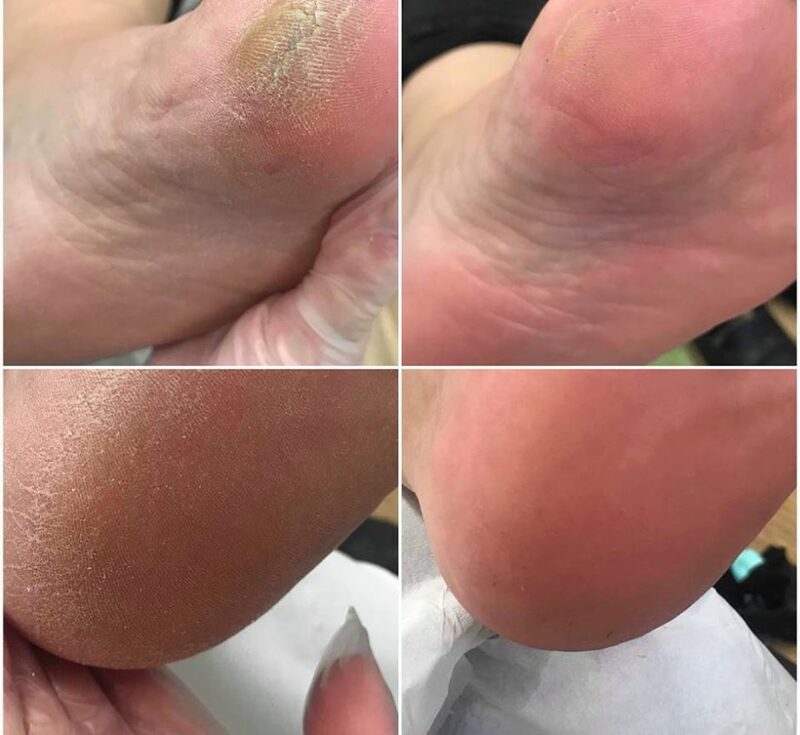 MAVEX heel therapy treatment for those with callus build up – instant results!